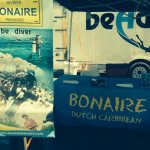 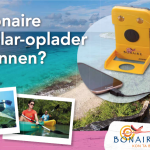 Coming soon…Bonaire Photocontest 2015 ! 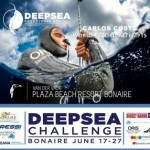 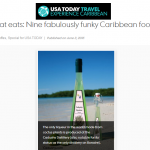 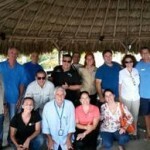 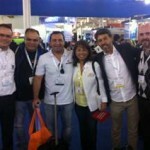 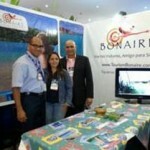 Bonaire visits World Travel Market Brazil ! !